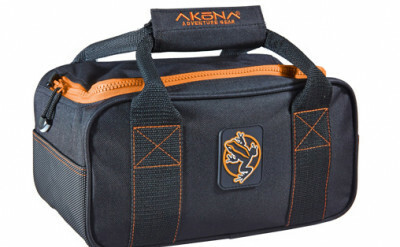 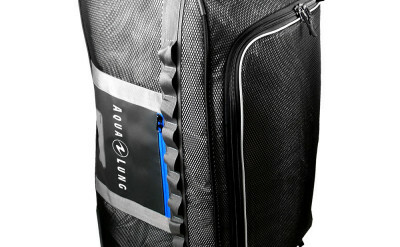 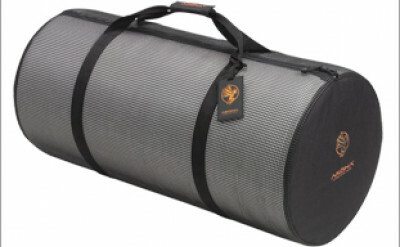 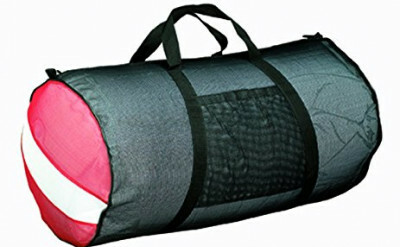 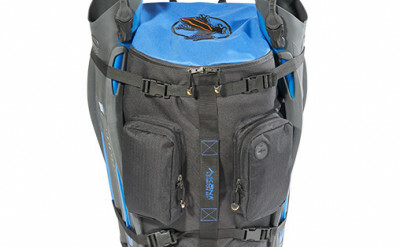 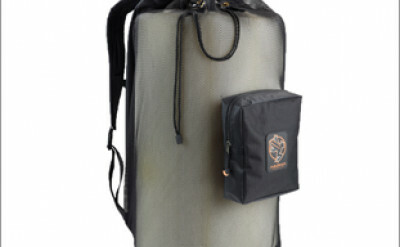 A new way to travel with your dive equipment. 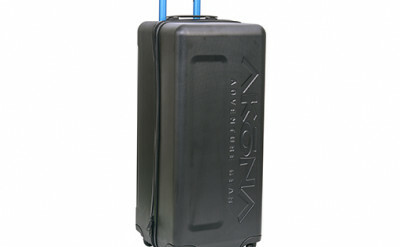 Designed for the traveling diver. 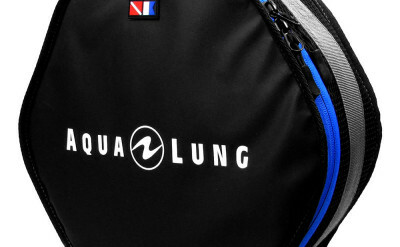 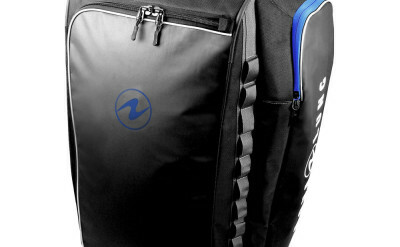 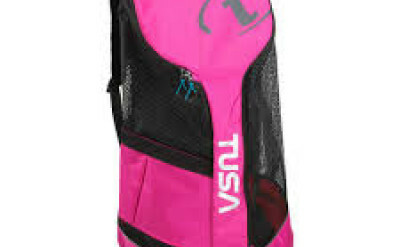 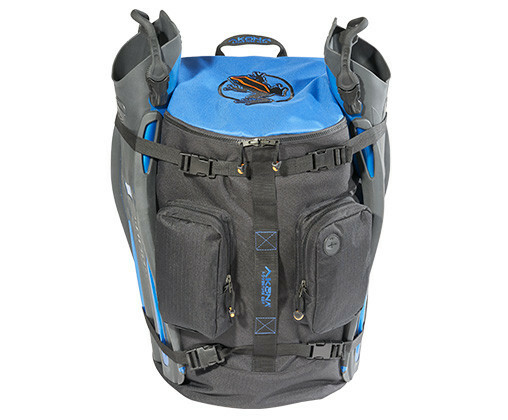 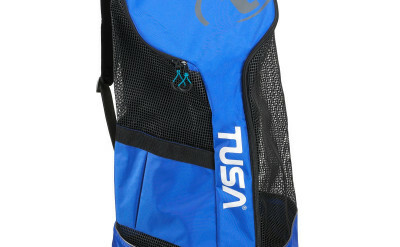 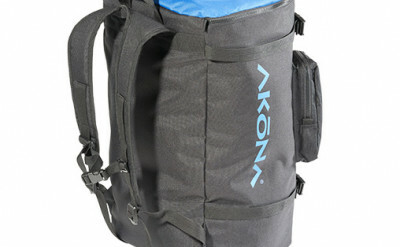 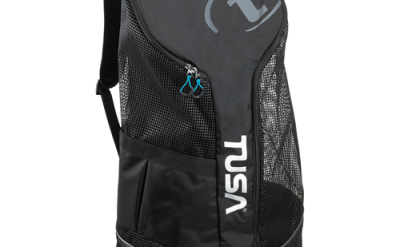 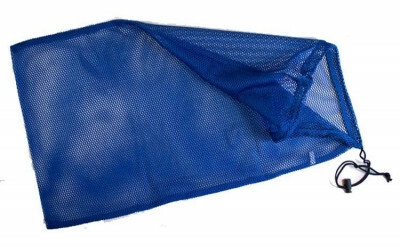 Carry your diving essentials on your back. 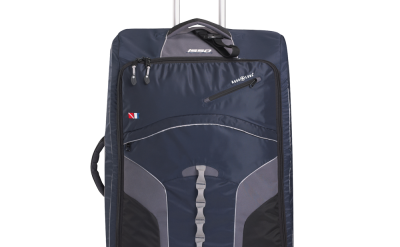 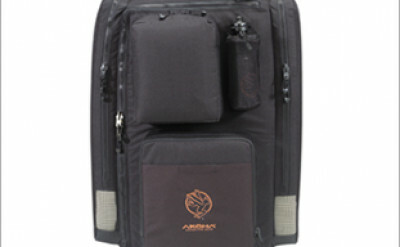 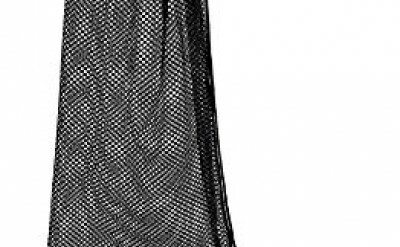 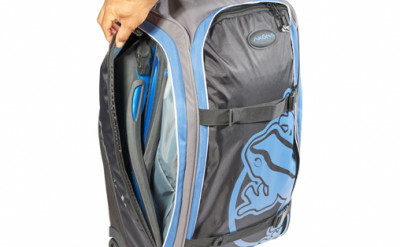 No need to worry about the excess baggage fees with the Globetrotter on your back. 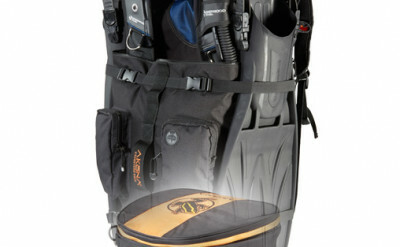 Regulator, Octopus, Computer, BC, Fins, Mask and Snorkel:you have everything you need.